Chris Pratt is an American actor best known for films like ‘The Lego Movie’ and ‘Guardians of the Galaxy’. Check out this biography to know about his childhood, family life, achievements and other facts related to his life. Chris Pratt is a popular American actor who gained international fame with his stellar performances in films like ‘The Lego Movie’, ‘Guardians of the Galaxy’ and ‘Jurassic World’. Unlike other actors who struggle to make their way into the world of cinema, for Pratt, his debut came in effortlessly. 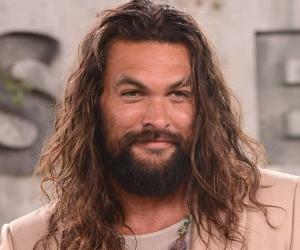 While waiting tables at a restaurant, he was spotted by actress and director Rae Dawn Chong who offered him a role in her directorial debut venture ‘Cursed Part 3.’ The debut opened the gateway for a career in films and television, one that he never envisioned to do though he always aimed for something that would eventually make him famous. As an actor, Pratt came to prominence with his television roles in The WB drama series ‘Everwood’ and in the NBC sitcom ‘Parks and Recreation.’ Written off as a supporting actor, his big breakthrough came in 2014 when he starred in lead roles in two super-hit commercially successful films, computer-animated adventure comedy ‘The Lego Movie’ and Marvel Studios superhero film ‘Guardians of the Galaxy’. He soon followed it up with yet another box-office super hit ‘Jurassic World’ which eventually became his most financially successful film to date, earning $1.6 billion. 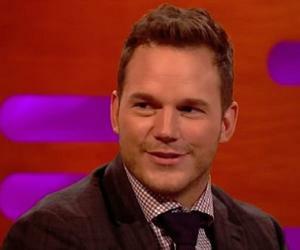 With big projects in his kitty, Pratt’s future as an actor seems bright and dazzling. Chris Pratt was born as Christopher Michael Pratt on June 21, 1979 in Virginia, Minnesota, to Kathleen Louise (née Indahl) and Daniel Clifton Pratt. While his mother worked at a Safeway supermarket, his father worked in mining and later remodelled houses. He is the youngest of three siblings. Raised in Lake Stevens, Washington, Pratt gained his education from a local school. While studying, he showed an interest in wrestling and stood fifth in the high school state wrestling tournament. 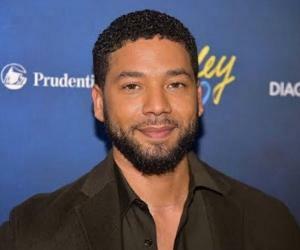 He attended community college for a short period before dropping out. Then he took up odd jobs for a living and was even homeless for a while. Following his debut, Pratt found a guest role in the television series ‘The Huntress’ in 2001. In 2002, he bagged his first regular television role as Harold Brighton ‘Bright’ Abbott on the series ‘Everwood.’ Lasting for 89 episodes, the series ended in 2006. While working in ‘Everwood’, Pratt also did a couple of films including ‘The Extreme Team’ and ‘Strangers with Candy.’ He did the television film, ‘Paths of Destruction’ as well, capping the role of Nathan McCain. The year 2009 was a busy one for Pratt in terms of his career. Three of his films were slated for release: ‘Brides War’, ‘Deep in the Valley’ and ‘Jennifer’s Body’. Additionally, he bagged a role as Andy Dwyer on the NBC comedy series ‘Parks and Recreation’. Originally meant to be a temporary character, Andy was loved so much by the audience that he was made a series regular. ‘Parks and Recreation’ ran until 2015. 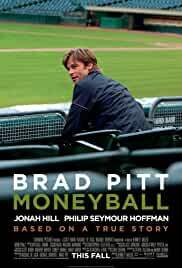 In 2011, Pratt played the character of Oakland Athletics first baseman/catcher Scott Hatteberg in the film ‘Moneyball.’ The film was a role reversal for his image as from playing downright immature characters till now, he shifted to the dramatic role of a father and dejected baseball player who once feared his career was over and who had the difficult task of learning an entirely new defensive position. Chris Pratt is always striving to be a perfectionist at what he does. To do full justice to his roles, he often goes a step ahead and works diligently. 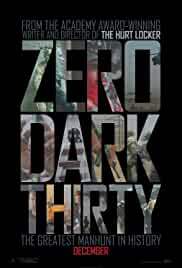 For ‘Moneyball,’ Pratt lost more than 30 pounds of weight which he had to regain for his film ’10 Years.’ Subsequently, Pratt lost it again to portray a Navy SEAL in the film ‘Zero Dark Thirty’ in 2012. 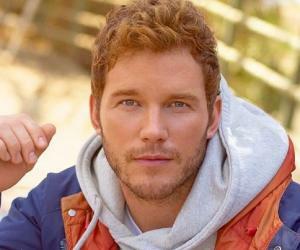 Interestingly, when first offered the role of Peter Quill / Star-Lord in Marvel Studios' ‘Guardians of the Galaxy’, Pratt turned it down. The film’s casting director, Sarah Finn, somehow convinced the director James Gunn to believe that Pratt was perfect for the role. Following a meeting with Gunn, Pratt eventually signed a multi-film deal with Marvel Studios. Until then regarded only a supporting actor, Pratt’s fortunes changed in 2014 as he bagged two back-to-back lead roles. The first was in ‘The Lego Movie’ in which he did a voice role for the character of Emmet Brickowski. It became the highest-grossing film of 2014 in North America. He soon followed it up with the popular and critically acclaimed role of Peter Quill/ Star-Lord for the film ‘Guardians of the Galaxy,’ also in 2014. The film earned him overwhelming appreciation, bagging $770 million at the box office. Thus Pratt ended the year by starring in two of the top five highest-grossing films of that year. 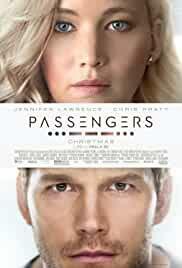 Following this phenomenal success, Pratt was bestowed with numerous awards. He was invited to grace the covers of various magazines as well. That year, ‘People’ magazine ranked him second on their annual list of Sexiest Men Alive. 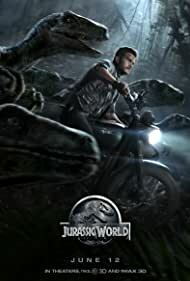 An avid fan of the ‘Jurassic Park’ movie franchise, Pratt relived his childhood fascination with the world of dinosaurs with the 2015 remake of ‘Jurassic World’ wherein he played the character of Owen Grady. 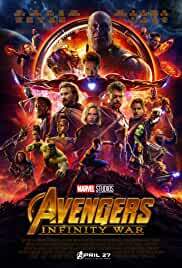 The film was one of the biggest hits of the year, amassing about $652 million in North America and $1.018 billion overseas for a worldwide total of $1.670 billion. The unparalleled success of ‘Jurassic World’ led to the making of its sequel which is slated for a June 2018 release. Pratt is to reprise the role of Owen Grady. Pratt’s future projects include reprising his role of Peter Quill / Star-Lord in the ‘Guardians of the Galaxy’ sequel ‘Guardians of the Galaxy Vol. 2’. The film is slated for a May 2017 release. He will also portray the same character in ‘Avengers: Infinity War’ in May 2018 apart from the ‘Jurassic World’ sequel. 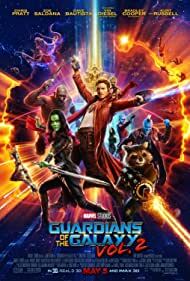 Chris Pratt’s most outstanding achievement came in 2014 when he starred in the lead role in two back-to-back super hit movies, ‘The Lego Movie’ and ‘Guardians of the Galaxy.’ Previously known for playing supporting roles, the films revamped Pratt’s image as a lead hero internationally. Both the films garnered immense applaud both critically and commercially, and went on to be listed in the top five highest grossing films of the year. 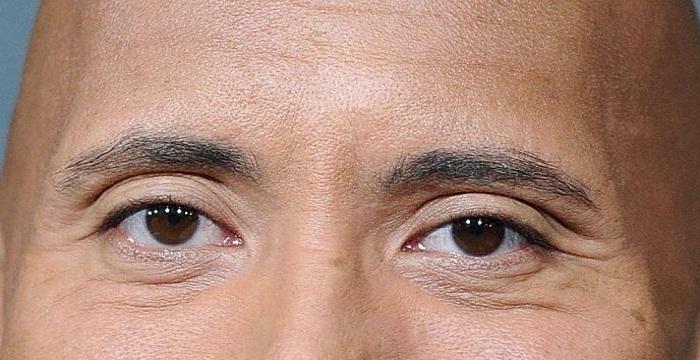 His success story of 2014 continued well into the following year, with him starring in the fourth instalment of the Jurassic Park franchise, ‘Jurassic World’. 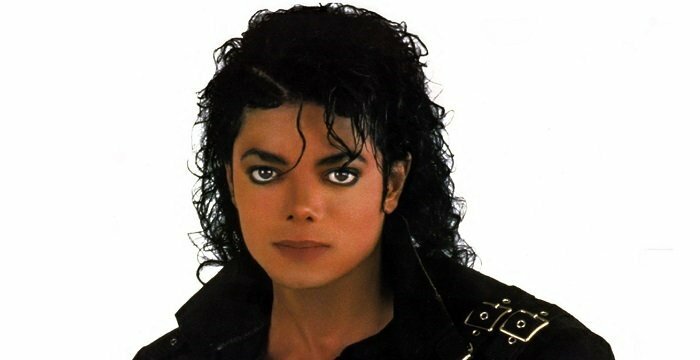 The film grossed more than $1.6 billion globally, making it his most financially successful film to date. 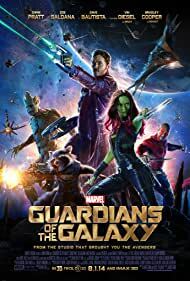 Chris Pratt’s exceptionally brilliant performance in the film ‘Guardians of the Galaxy’ (2014) earned him several awards including CinemaCon Award for Breakthrough Performer of the Year, Detroit Film Critics Society Award for Best Ensemble and Saturn Award for Best Actor. Chris Pratt first met actress Anna Faris in 2007 on the set of ‘Take Me Home Tonight.’ In the film, she played his love interest. The two soon hit it off on a personal scale as well and got engaged the following year in 2008. In 2009, Pratt and Faris tied the nuptial knot in Bali. They welcomed their first child, a son, Jack, in August 2012.